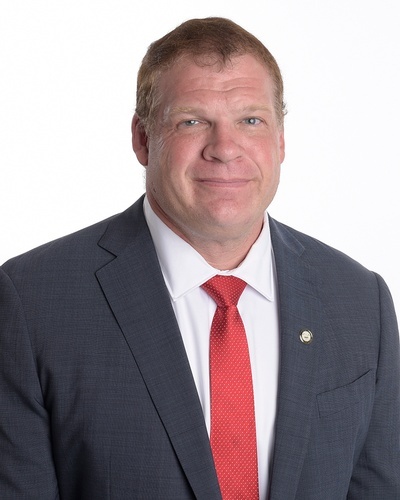 Do not miss this informative opportunity to meet Knox County Mayor Glenn Jacobs as he prepares to present his inaugural county budget this year. 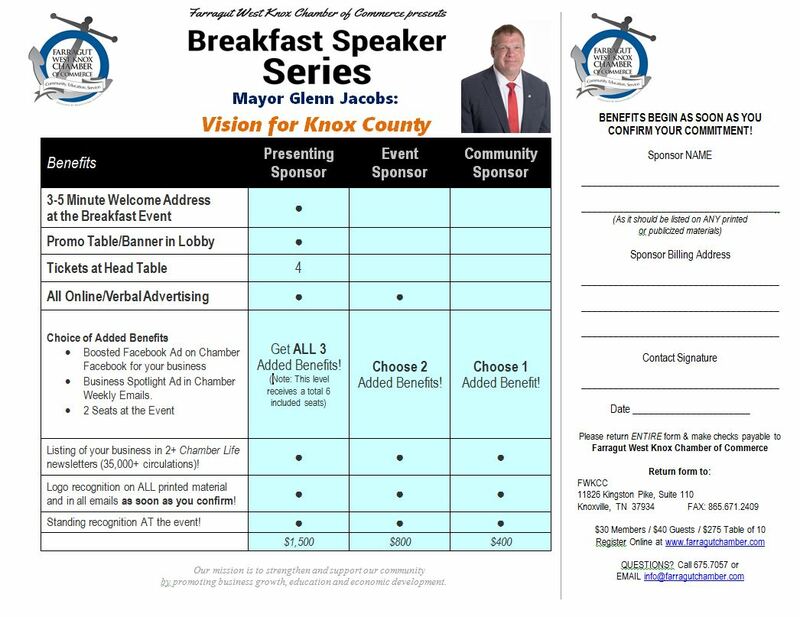 Per the mayor's office: "Mayor Jacobs is looking forward to speaking to Farragut West Knox Chamber businesses and community members on April 30th. He is excited to share his vision for Knox County and how it relates to his first Knox County budget." 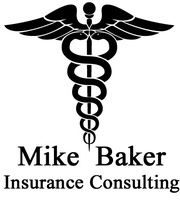 All registrations include a wonderful buffet breakfast. Sponsorships are available at Presenting, Event and Community levels, each with the option of included seating. CLICK for more information!